Finding the right school that fits you and your child’s needs is an important decision. My First Montessori School is here to assist you with any questions you may have regarding our school and help you with the process. Sit down with our directors after a tour to discuss any questions you may have and review our information package. Our directors will go through our information package containing enrolment forms and fees. A space is allocated to your child once the enrolment deposit and registration fee is submitted. If spaces are not available, your child will be put on a wait list. We keep you updated regularly so you are always well informed of the progress. Please contact our main office for an application form or any questions you may have. Finding the right school that fits you and your child’s needs is an important decision. 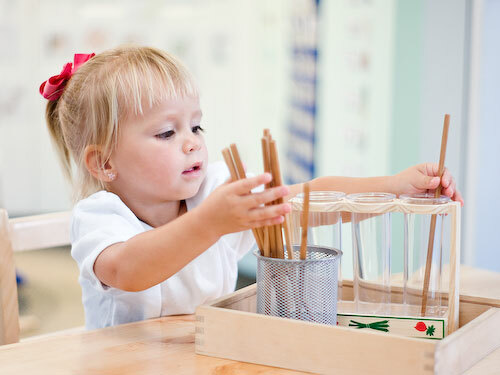 My First Montessori is here to assist you with any questions you may have regarding our school and help you with the process. Sit down with our directors after a tour to discuss any questions you may have and review our information package. Our directors will go through our information package containing enrollment forms and fees. A space is allocated to your child once the enrollment fees and deposit is submitted. If spaces are not available then waitlist is available. We keep you updated regularly so you are always well informed of the progress.